The straight-forward aesthetic of Airelight™ Linear SC luminaires is the ideal match for this modern office space. Moreover, for a LEED certified building Airelight™ Linear SC luminaires are the unparalleled choice because they are the only truly eco-friendly light sources. 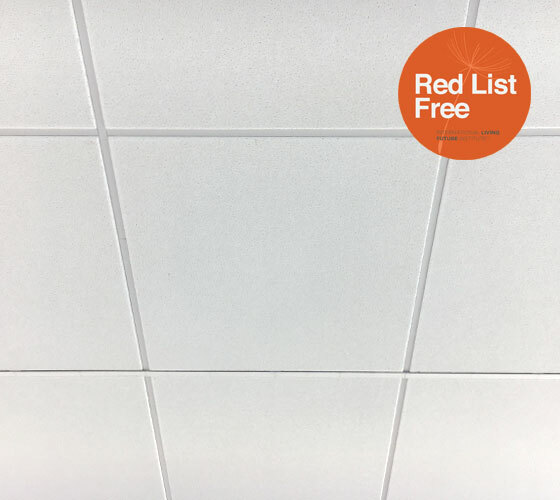 These low profile LED luminaires attach directly to the T-Bar grid and fit perfectly between ceiling tiles. Held in place with integrated magnets, the luminaires are easily moveable allowing for redesign at any point. This feature allows for design versatility unlike any other lighting. Achieve a variety of design configurations by installing individual linear luminaires or linking them together end to end. Available in two widths (0.5 and 1.0), Airelight™ Linear SCs are compatible with both the 9/16 inch as well as the 15/16 inch ceiling grid. At less than 5mm thin, Airelight™ Linear SCs are capable of up to 770 lumens per foot. Fully dimmable and available in 2700K, 3000K, 3500K and 4000K color temperatures. When off, Airelight™ Linear SC Luminaires are nearly imperceptible. Notice the subtle difference above between T-Bar without Airelight™ Linears versus T-Bar with Airelight™ Linears.